I read this article and found it very interesting, thought it might be something for you. 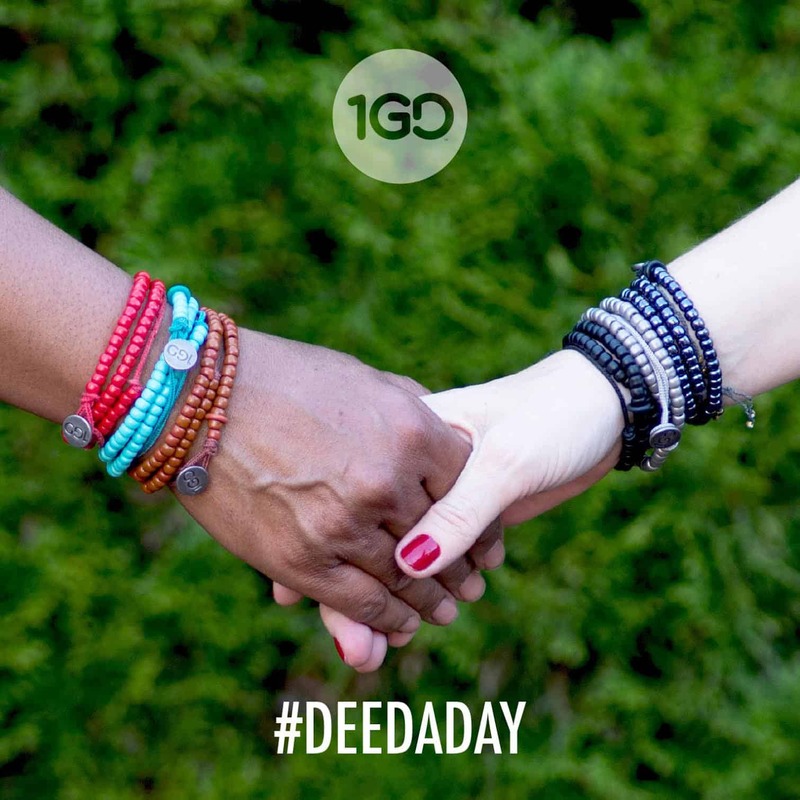 The article is called 100 Good Deeds #DeedADay and is located at https://everywhereagency.com/case-study/100-good-deeds-bracelet/. The 100 Good Deeds Bracelet is both a fashion statement and cause worth supporting in that it employs vulnerable women around the globe. The brand wanted to increase sales and awareness of the bracelet between the period of Christmas and New Year’s, a time during which online sales greatly decline. 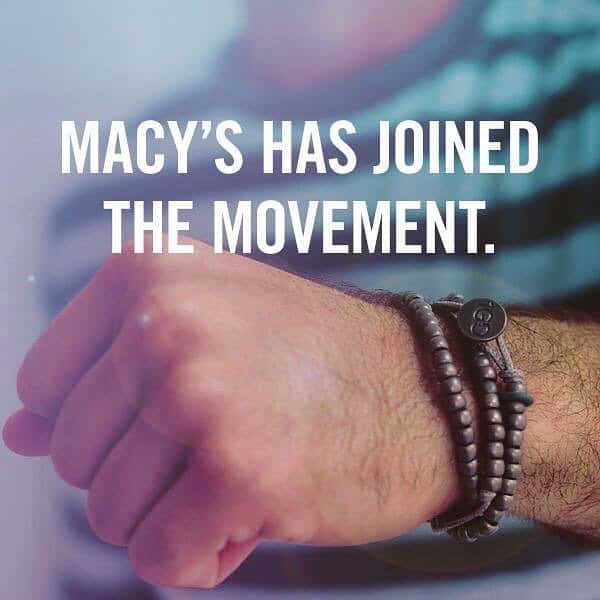 Everywhere implemented a social media campaign using the hashtag #DeedADay to tie in the overall “good deeds” concept behind the bracelet and create a shareable message. 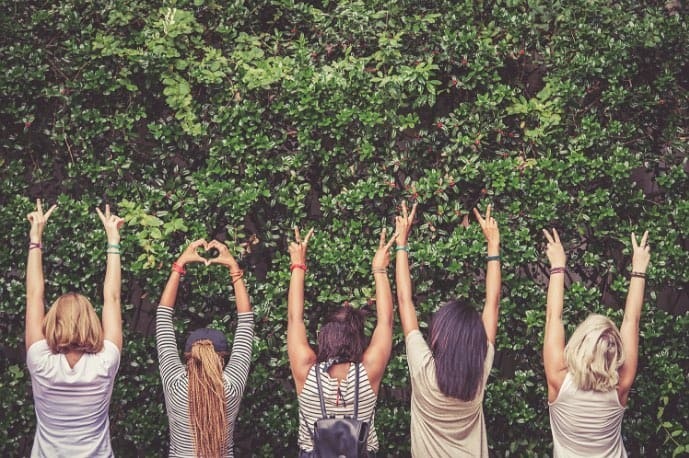 We joined forces with the top eight blogging networks and partnered with the popular Twitter chat, #GNO, to spread the word about #DeedADay. Rosie O’Donnell surprised us with an unprompted appearance, sharing her support and pictures of herself wearing the bracelet. At that point, #DeedADay was trending nationally. Through our combined efforts, we secured nearly 90 blog posts and thousands of social shares. The campaign garnered 53 million impressions from social channels and blog posts. The bracelets sold out, and we received a WOMMY Award for the campaign.